Members of the Calgary Cannabis Club say a $6,000 donation to the Tom Baker Cancer Centre in memory of one of its members was turned down because of the word cannabis in the group’s name. Members of the Calgary Cannabis Club say a $6,000 donation to the Tom Baker Cancer Centre in memory of one of its members was turned down, all because of the word cannabis in the group's name. The group tried to make the donation in memory of Rick Beaver, a well-known activist and member of the city's cannabis community. Beaver passed away in December 2018 after being treated for cancer at the Tom Baker Cancer Centre, using cannabis inside the centre as part of his treatment. Beaver was well known for video blogging about life and his illness via Facebook. 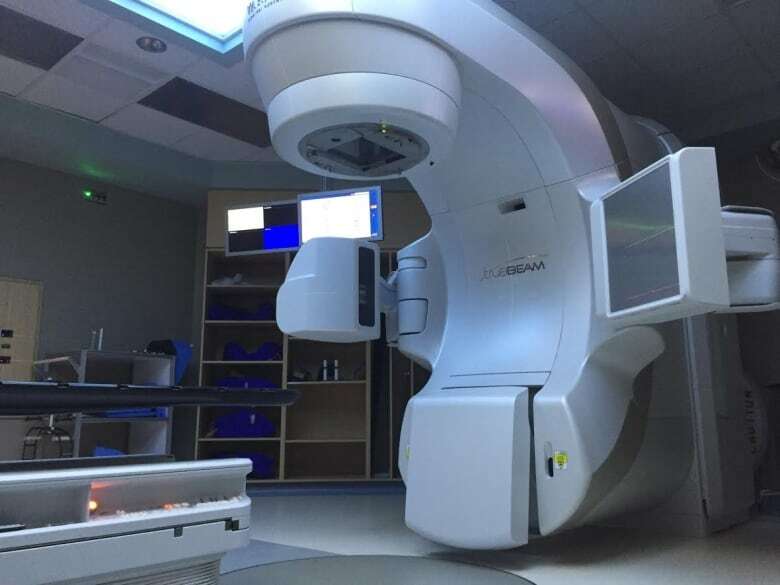 But the Alberta Cancer Foundation, who handle donations for the cancer centre, refused to accept the money the club's members raised through auctions and events to honour Beaver. 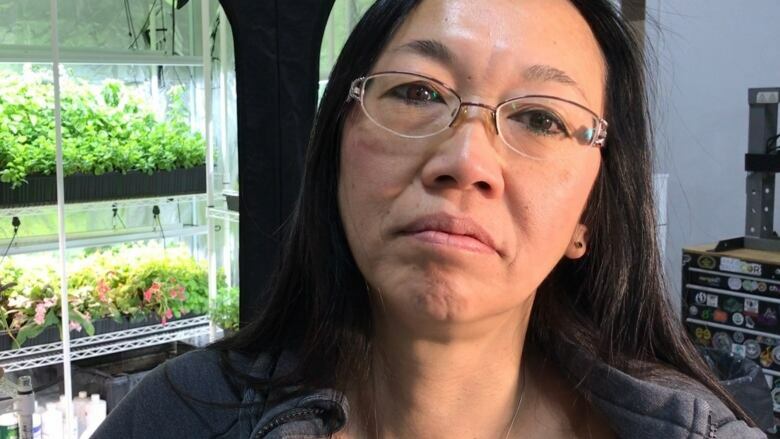 "They didn't know how to deal with it," said cannabis club member Cynthia Wong. "Then they contacted me on Friday and refused our money because of cannabis being in our name. It was a cash donation of $6,000 in Rick's name." "They would not accept the funds. I felt hurt and that we were being discriminated against for being a cannabis club," said Wong. The club started as a community of medical users which now also welcomes recreational users following legalization last year. "It was a shock, especially from a cancer centre where cannabis is used as a medicine to help with pain and not being able to eat after chemo and stuff like that," she said. 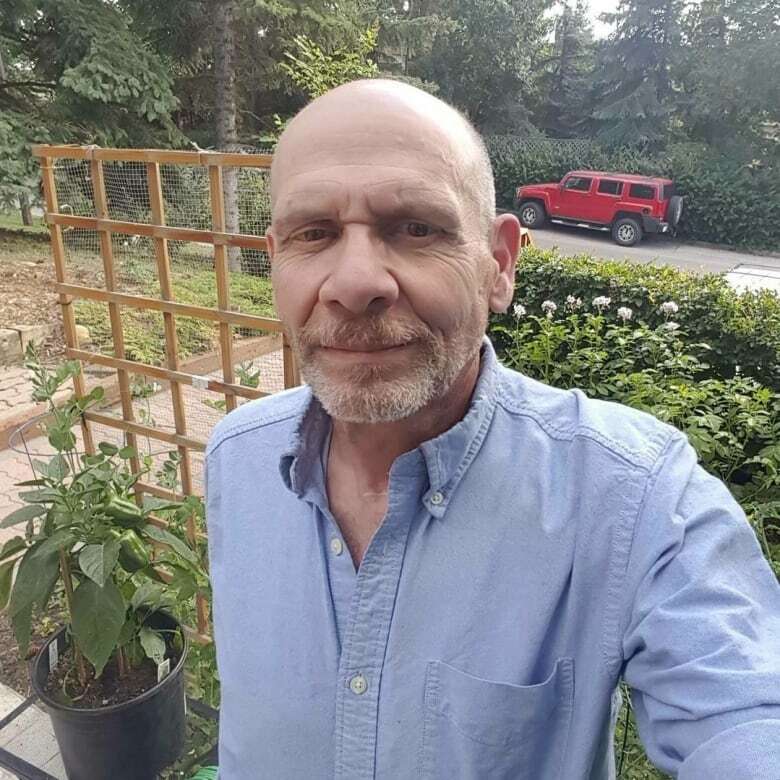 Rick Beaver was a cannabis user and even used cannabis in different forms to help him through his final weeks and days inside the Tom Baker Cancer Centre. 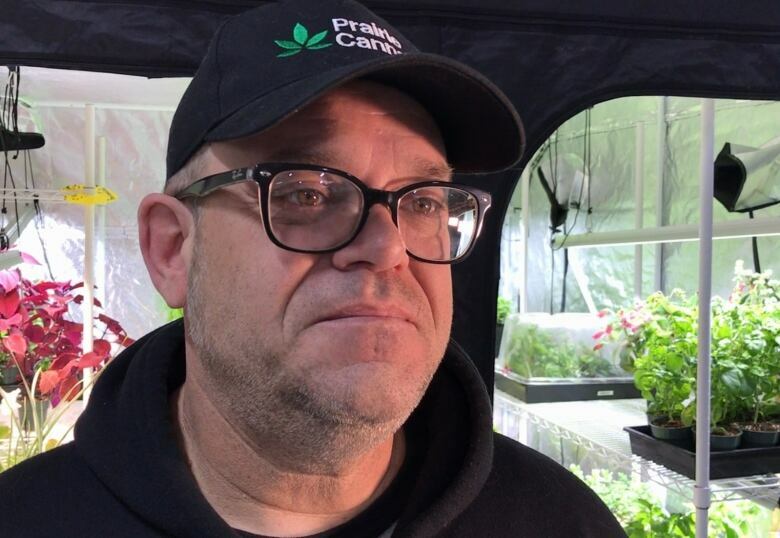 "We felt it was an honourable thing to do for one of our members that had passed and succumbed to cancer, to donate to the place that he'd been treated," said Calgary Cannabis Club member Pat Parsons. Parsons says Beaver had spoken highly of the staff and his treatment at Tom Baker. "Rick was allowed to bring cannabis into the Tom Baker and continue his medication while going through chemotherapy. Cannabis was actually included on his medical charts and he was quite proud of the fact he was helping to break new ground by bringing cannabis into the clinic itself," said Parsons. Parsons says one option for the money could be using it to help other patients to set up their own medical cannabis grows. The group is also looking to other organizations that could benefit from the $6,000, including the Alberta Cancer Society or the Calgary Humane Society. "We definitely have some other options on the table," said Parsons. The Alberta Cancer Foundation says it was caught off-guard by the offer, saying it isn't currently prepared to deal with cannabis-related donations. "We appreciate the generosity of this group and any group that wants to raise money for Albertans facing cancer but for us it's a matter of timing more than anything else," said the Phoebe Dey, VP of communications and marketing with the foundation. 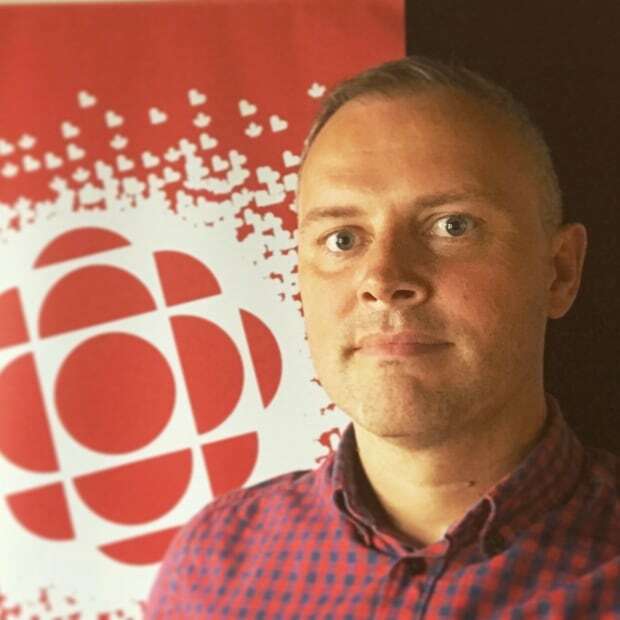 "We're just in the process of having these conversations with our partners at Alberta Health Services and other stakeholders and looking at other jurisdictions to see what they're doing. We're just playing a little bit of catch up," she said. "Alberta Health Services is engaging with health leaders from across Canada, including Health Canada, and in Alberta, to develop a long-term perspective on cannabis philanthropy. AHS does not direct what kind of gifts foundations may or may not accept. Until the engagement is complete and a longer-term perspective on cannabis philanthropy has been determined, AHS will defer accepting any donations from the cannabis sector. AHS will update its foundation partners about progress of the engagement throughout 2019, and will also provide materials to support board discussions and decision-making related to cannabis."